Meet MaryKate! 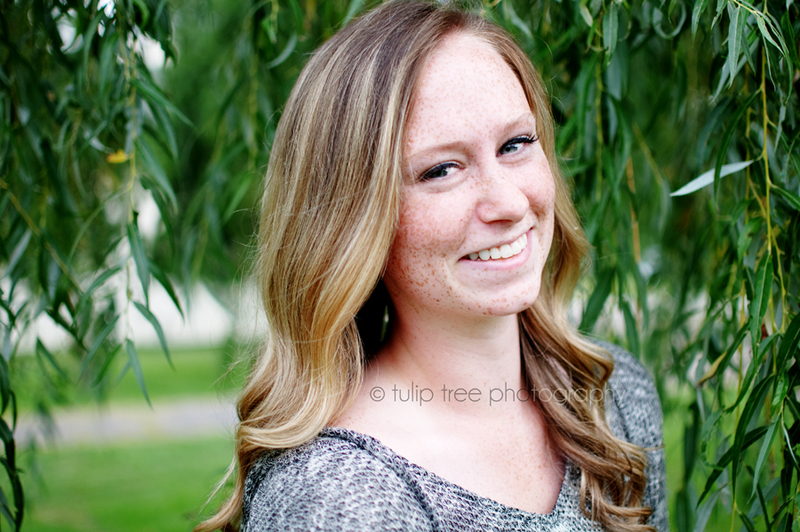 She’s a high school senior at Dedham High School outside of Boston. We met at a place right down the street from her house. The location was AWESOME, it had a greenhouse and a public garden, it even had a weeping willow tree, WHAT?! Good job mom on picking this place!! MaryKate is some sort of hair magician to get her hair perfectly curled like that, I still don’t get it even after asking her to explain how she did it! I seriously was digging her mermaid curls and hope that more of the seniors will do this for their senior pictures!! 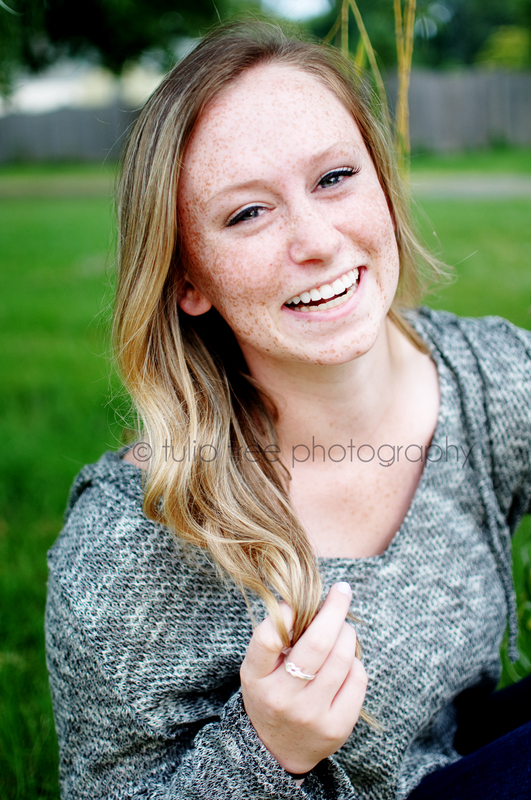 We had a lot of fun shooting during her portrait session and at one point we were ALL cracking up! I hope you all dig the pics as much as I do! Enjoy! 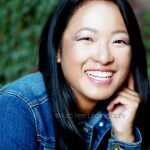 When you’re done check out my senior website 🙂 I take clients for all of Boston MA and the surrounding areas (Boston Metrowest, Newton, Brookline, Chestnut Hill, Back Bay, Beacon Hill, Arlington, Lexington, Somerville, Cambridge, Weston, Wellesley, Belmont, Winchester, Weston, Belmont, Needham, Natick, Milton, Plymouth, Massachusetts, etc) and all of Cape Cod. If you don’t see your town listed, shoot me an email! 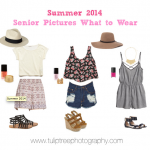 Boston Senior Pictures – What to wear?